My X-Pro 2 is here! I picked up a Fuji X-Pro 2 (along with the XF 23mm f/1.4) the other day after going back and forth for over a year since selling my X100s. I knew I wanted another Fuji camera because I loved the way it rendered colors, and the JPEGs straight out of the thing were fantastic. 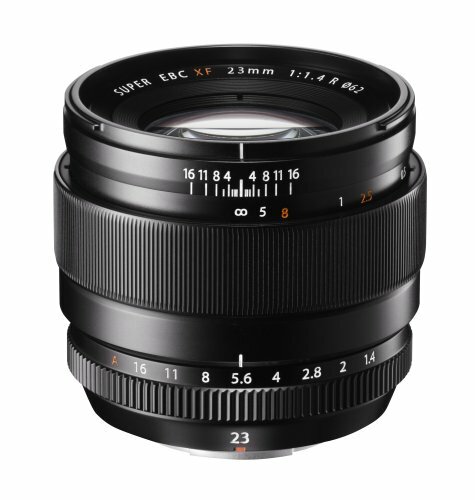 What I wasn't sure of is which one I wanted, as Fuji has so many great options and sizes, depending on your preference. While I owned my X100s, my Canon DSLRs only ever came out for work. Every other time -- when I was out and about or just shooting for myself, I took the Fuji with me. So, for over a year I wanted an XT-1 because I only heard great things about the camera from other photographers and friends that owned one. 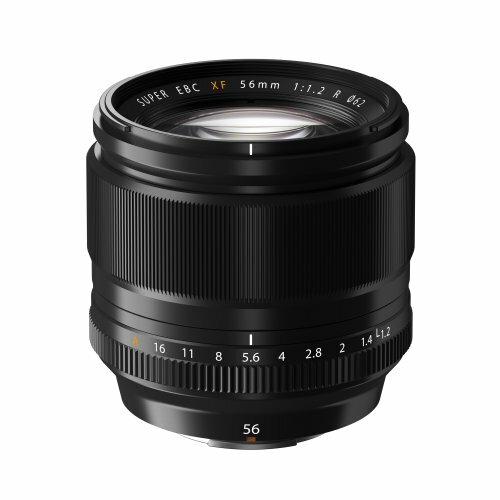 I was just hesitant on making an investment into a new system, knowing that I would immediately want to spend money on getting all the lenses I would need to get work done. After some thought, I figured that I really only needed a 35, as that's my favorite "walk around" focal length, and I never really found myself limited or wanting while I had the X100s, but some creative options would have been nice on occasion (thus, my considering the XT-1 as it offered the quality I wanted, and the ability to change lenses) -- but again, a sizable investment would need to be made if I were to go that direction. I held off as long as I could while weighing my shooting style and options and what I wanted vs what I actually needed. Initially I wasn't very excited about the X-Pro 2, but after seeing some of the images that have come out of the camera from friends that preordered it (and have shot Fuji before), I knew I had to have it. I always loved the Fuji "look", and nothing really inspired me to pick it up and just shoot photos the way the X100s did. Its small size, discrete profile, image quality, and all the tactile controls were all things that made shooting with it an absolute joy, and things I've really missed over the last year or so, not owning a small camera to have with me all the time. Even my "walk around" setup of an ungripped 5D3 and 35L is big and heavy, meaning it stays in the bag most of the time. At the time of writing, I've been trying to force myself to shoot more by always having my 5D3/35L combo on me every day in my bag for the last 2 weeks, but there have been many days where I won't even take the thing out of my bag. Not the case anymore. In the last 24 hours, I've shot more photos with the X-Pro 2 than I have with my DSLR in the last 2 weeks. 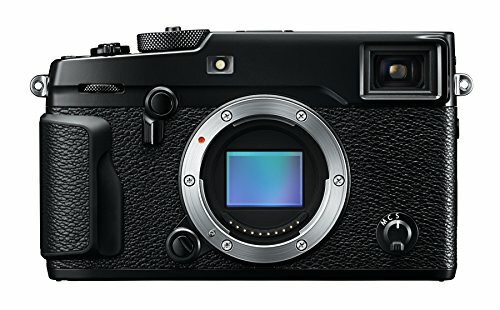 This is not the "honeymoon phase" either, because the same was the true with the X100s i owned previously. It just inspires me and makes me want to shoot. I don't have to worry about much, and It's always by my side. Once I picked up the X100s, the Canons stayed at home nearly 90% of the time, and I expect that to be the case with the new X-Pro 2. If this has helped you in any way, or if you have any questions or comments, leave 'em down below, or shoot us an e-mail! And, as always, if you're thinking about buying some gear, use our Amazon links throughout this article or down below; it helps us create content that you like to read or helps you out, and it costs you nothing extra — win/win!